Includes 1 ticket to dinner and a $150 contribution to defray event costs. Registration is now closed. Please add your name to the waiting list if you still wish to attend. If a spot opens up, you will be notified and payment will be needed by Friday March 29th. The individuals will be recognized at a dinner and ceremony at the Eck Visitor Center on Saturday March 30th starting at 6:30pm. Mayor Pete Buttigieg and John Sullivan will be in attendance at the dinner and accepting their awards. Fr. James Martin will provide a special recorded address for the event. Father James Martin, S.J. 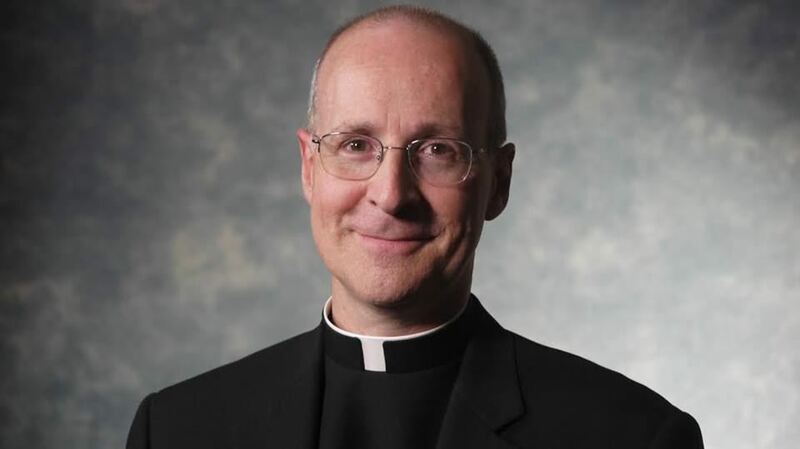 is a Jesuit priest, author, editor at large at America, the national Catholic review, and a Consultor to the Vatican’s Dicastery for Communication. Father Martin was selected from a wide group of candidates for his life-long dedication of helping others and through his impassioned work in creating visibility and a platform for greater acceptance of LGBT Catholics by the Catholic Church. He has called for a greater dialogue and understanding between the LGBT community and the institutional church. His tireless work over the past 40 years has elevated the importance of this issue to a level previously unseen. Fr. Martin will be accepting his award virtually from NYC. 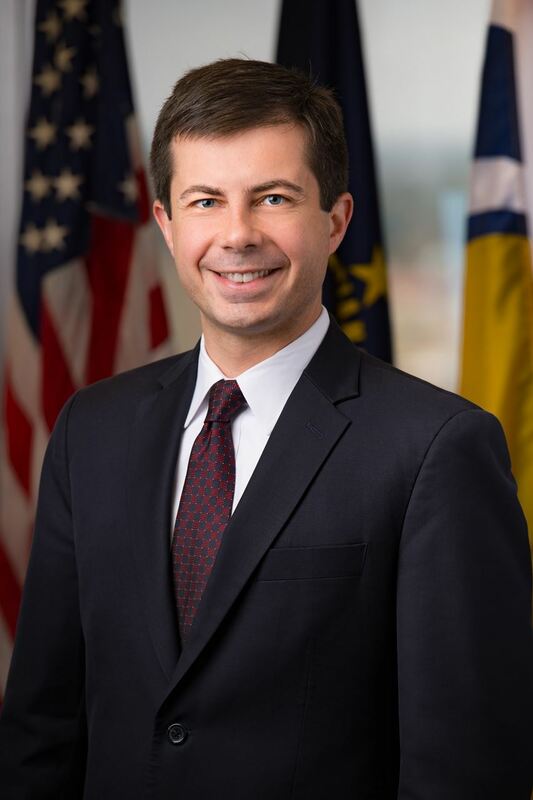 Mayor Pete Buttigieg has a long record of service in both the military and public sectors. He has made revitalization of South Bend his priority and has accomplished this through partnering with the university to improve lives of South Bend residents and ND/SMC students alike. A Rhodes Scholar, Buttigieg studied Philosophy, Politics, and Economics at Oxford and has a degree in American History and Literature from Harvard College. He lives in a formerly vacant house he is restoring in the same neighborhood where he grew up, with his husband, Chasten Glezman, and their dog, Truman. Mayor Pete has recently launched an exploratory committee for a potential 2020 presidential run. John Sullivan is a ND Law graduate, class of 1983. Through his life-long work across many different fields and multiple decades, John has shown his commitment toward helping others and giving back to those around him. 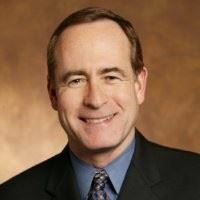 John’s involvement rages from working for marriage equality in the Minnesotans United for All Families initiative, serving on the HRC Board of Directors and as one of the continuing members on the Matthew Shepard Foundation Board. Alumni/ Student Networking Event - Friday March 29th 8:00pm to 10:00pm at Legends. Pre-registration preferred but not required. This event is free and open to LGBTQ ND & SMC students, faculty/staff, alums & allies. Register here. Select this option if you are have a current dues-paying GALA ND/SMC membership and graduated from ND or SMC prior to 2013. Not a member yet? It's easy! Click here to become a member today. Select this option if you graduated from ND or SMC in 2013 or after. Not a member yet? It's easy! Click here to become a member today. Select this option if you serve on the faculty and/or staff at Notre Dame or Saint Mary's. Want to become a member of the GALA-ND/SMC Community? It's easy! Click here to become a member today. Select this option if you are a student at any undergraduate or graduate program. Want to become a member of GALA-ND/SMC? It's easy! Click here to become a member today. Want to become a member of GALA-ND/SMC? It's easy and appreciated! Click here to become a member today. Includes one ticket to the dinner/awards ceremony and a $150 contribution to help defray event costs. Sponsors will be recognized.